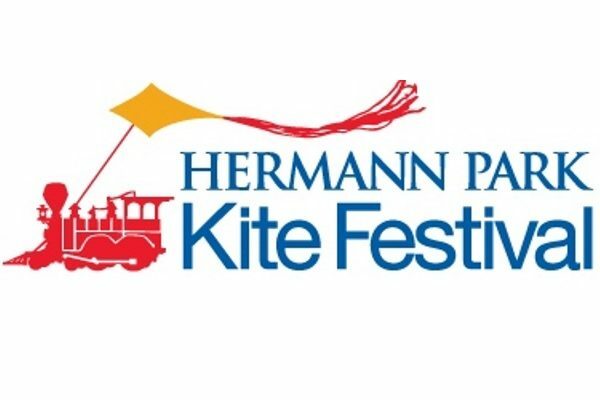 Kick off Spring at the annual Sixth Hermann Park Conservancy Kite Festival, a free fun event for the whole family. As part of the day’s activities, the Inprint Poetry Buskers will write free poems on demand for anyone who stops by the Inprint booth from 10 am – 1 pm. The Inprint Poetry Buskers, a crew of talented local writers and graduate students and alum from the highly regarded University of Houston Creative Writing Program, tap into the muse of immediate inspiration and write personalized poems using themes specified by the public on typewriters. Come by, get your very own poem, and experience the joy of poetry. To learn more about the Inprint Poetry Buskers click here. 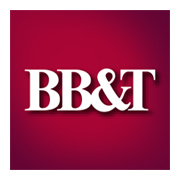 To learn more about the Kite Festival click here.